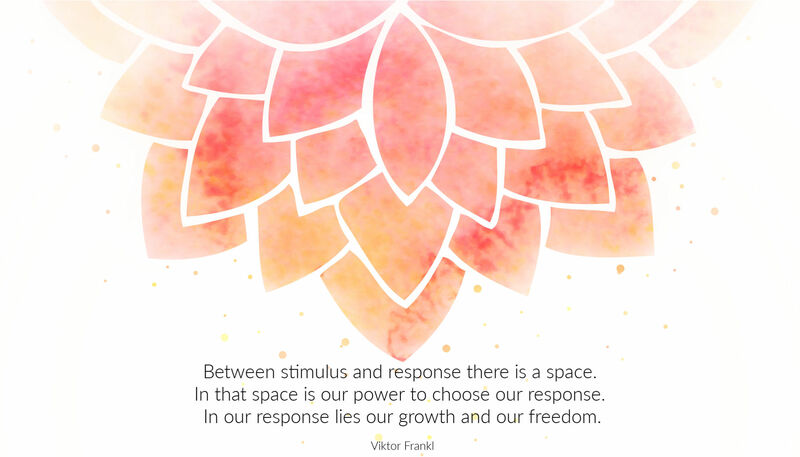 What would it be like to sit in that space between stimulus and response with more ease and intention? What would be different in your life if you had more courageous conversations? What would be possible if your outward self-expression matched your inner ambition? 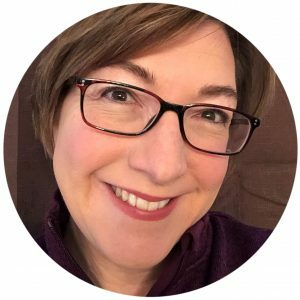 I’m Beth Buelow, and I’m a Professional Certified Coach, facilitator, and trained mediator. Most importantly, I’m a mirror, witness, and partner with you on your journey towards courageous self-expression. Our lives “speak” in different ways, often without using our voice. We speak through what we create, how we work, what we wear, how we spend our time. My goal is to support you in your desire to speak up, speak out, and speak courageously. If you’re looking for resources and wisdom about communication, connection, and community, visit the “How Can I Say This… Podcast” and my blog. If you want to learn more about how coaching can support you in being a powerful communicator, you’ll find that information here. If you’ve found me through The Introvert Entrepreneur, you can either visit this page for a quick overview, or head on over to the full site to get all the goodies.